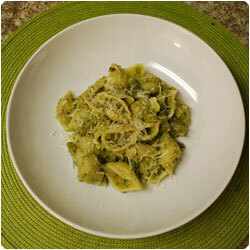 This rich version of the classic pesto is tipical of Liguria, the 5 Terre region of Italy. 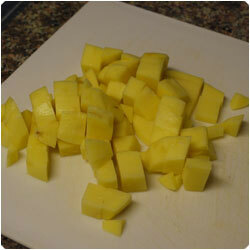 Peel and clean one potato and cut it into small cubes. 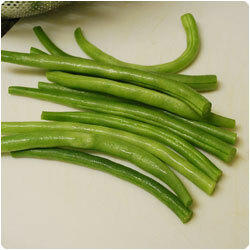 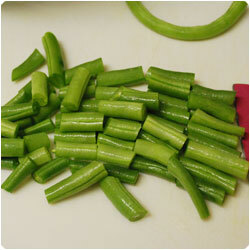 Clean the green beans and cut them in small pieces. 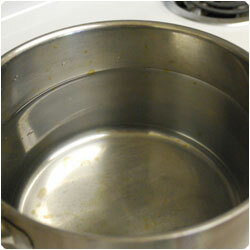 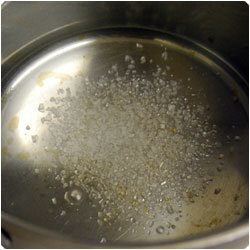 Place a large pot of water and add salt over the heat. 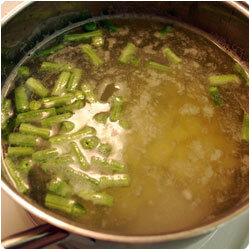 Add the potato cubes and the green beans in the cold water. 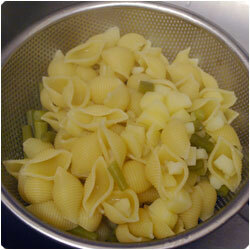 Weight the pasta and add it into the pot once the water is boiling. 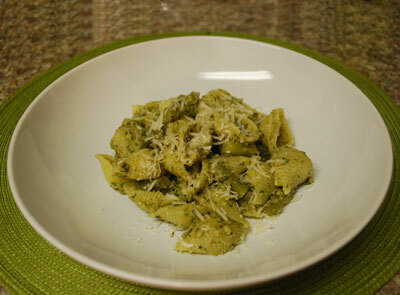 Meanwhile make some pesto. 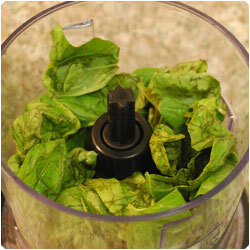 Clean the basil leaves and add them in a food processor. 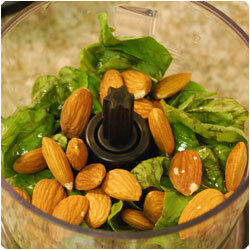 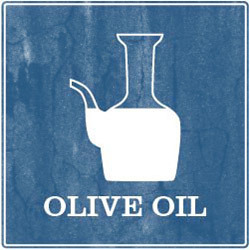 Add some almonds and 2 tablespoon of olive oil. 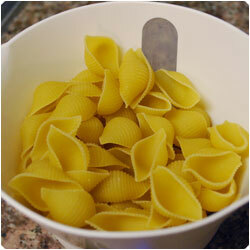 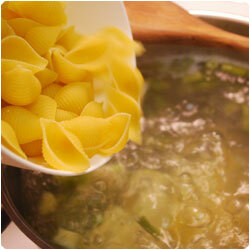 Add 2 tablespoon of the boiling water of the pasta. 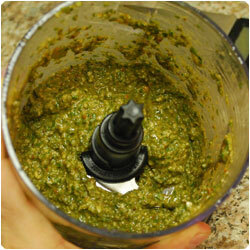 Blend everything. 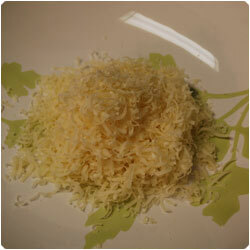 Grater some parmesan. 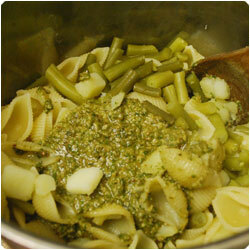 When the pasta is al dente, strain it with the vegetables. 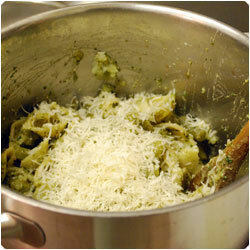 Put the pasta again in the pot and add the pesto and the parmesan. 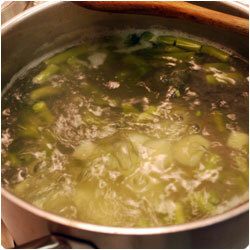 Mix gently and serve warm.